Luxurious design and potent engine capabilities come together in the new 2019 INFINITI Q70. This new INFINITI car for sale at our INFINITI dealership in Westborough, MA, offers a multitude of premium perks and advanced safety features to keep you cruising confidently. Stop by our dealer to view your new INFINITI lease offers and get to know the INFINITI Q70 configurations and interior perks. 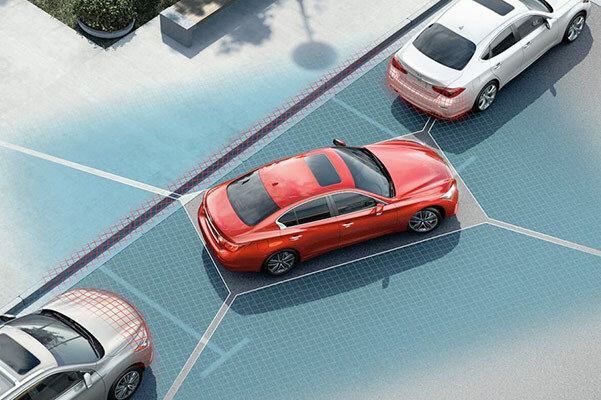 Then, learn more about the new 2019 INFINITI Q70 specs and technology options with a test-drive. 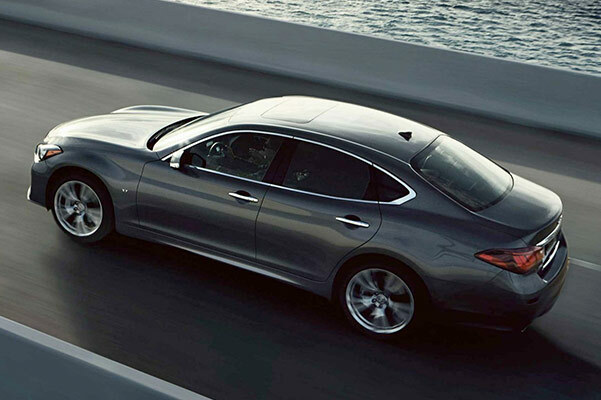 Come browse the new INFINITI Q70 sedans for sale at Herb Chambers INFINITI of Westborough. Check out the new INFINITI cars for sale and view your 2019 INFINITI Q70 lease offers when you schedule a test-drive at Herb Chambers INFINITI of Westborough. We'll go over your INFINITI Q70 financing options and help you buy or lease the new 2019 INFINITI Q70 today!